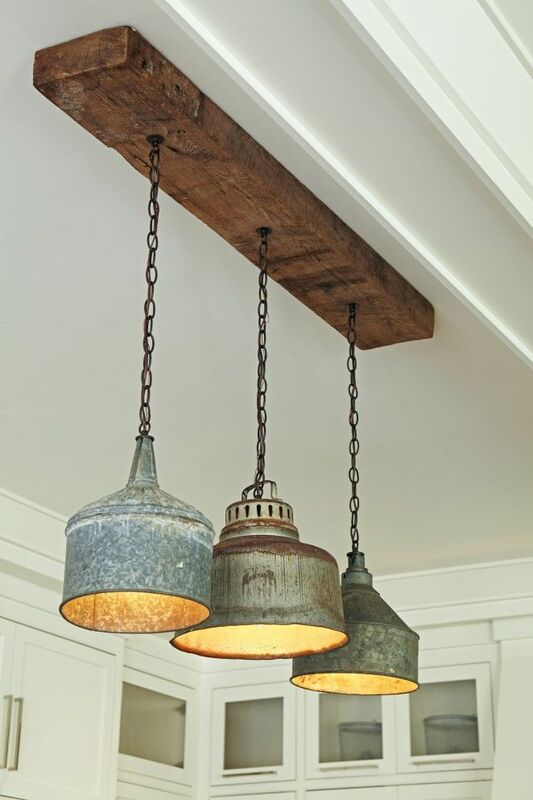 This rustic farmhouse kitchen pendant lighting made with large funnels is perfect for a modern farmhouse lighting, large room, kitchen or bar. This exact large ceiling lighting is very hard to find/buy on the web, but you can check these ones or this similar funnels lamp! Would the person who made this funnel pendant light consider making one for me? I would love to have the funnel lights for our barn home. Do you know where I might purchase this fixture? 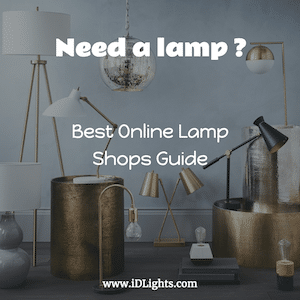 Hi Monica: I saw your post about the metal funnel light. Do you know where we could purchase this? I can\’t tell if it was made by hand or if there is a website to go to. Any help would be appreciated.